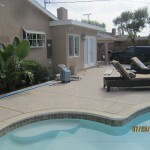 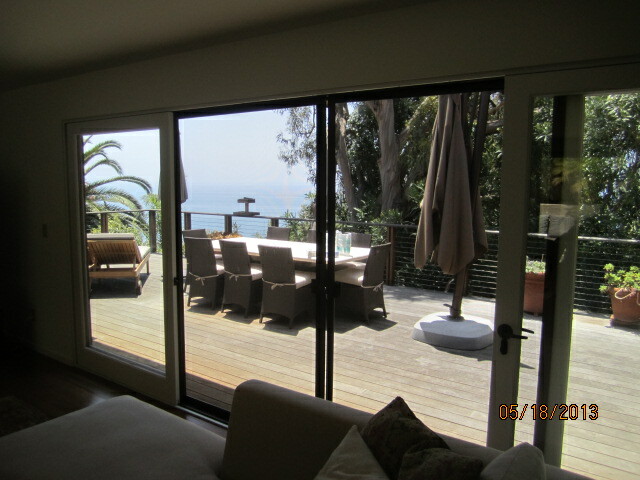 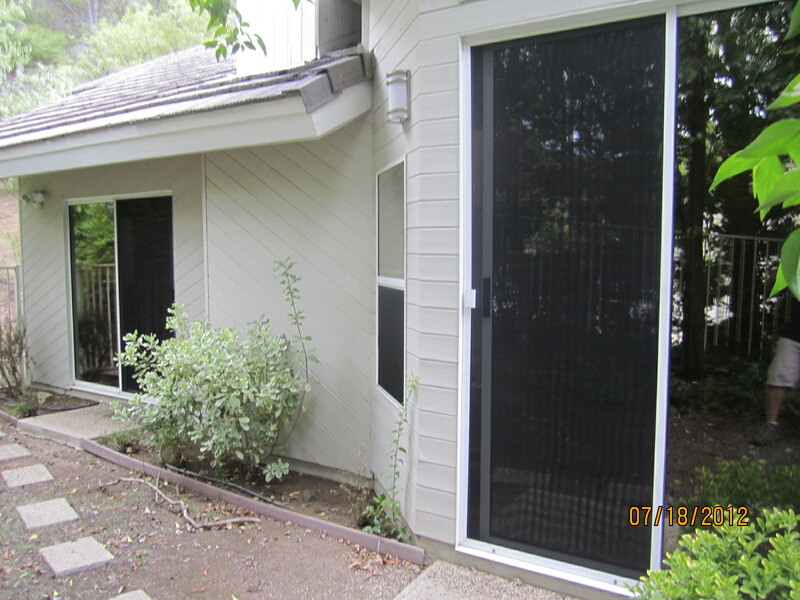 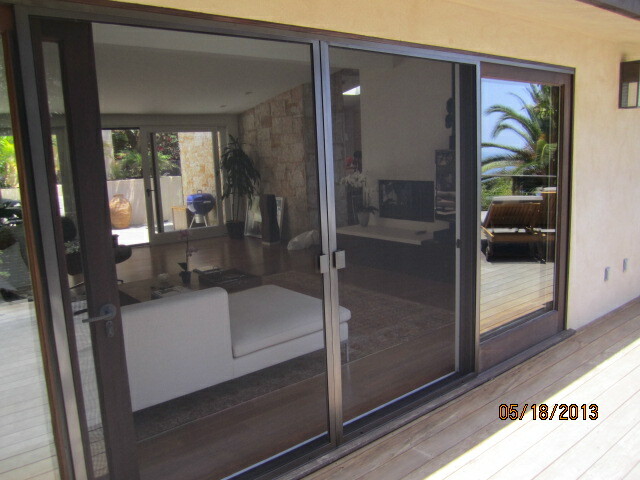 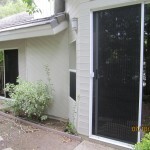 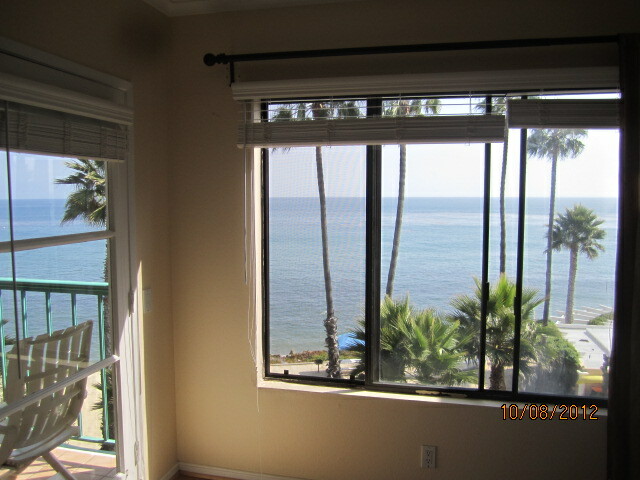 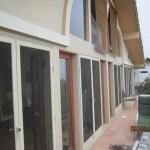 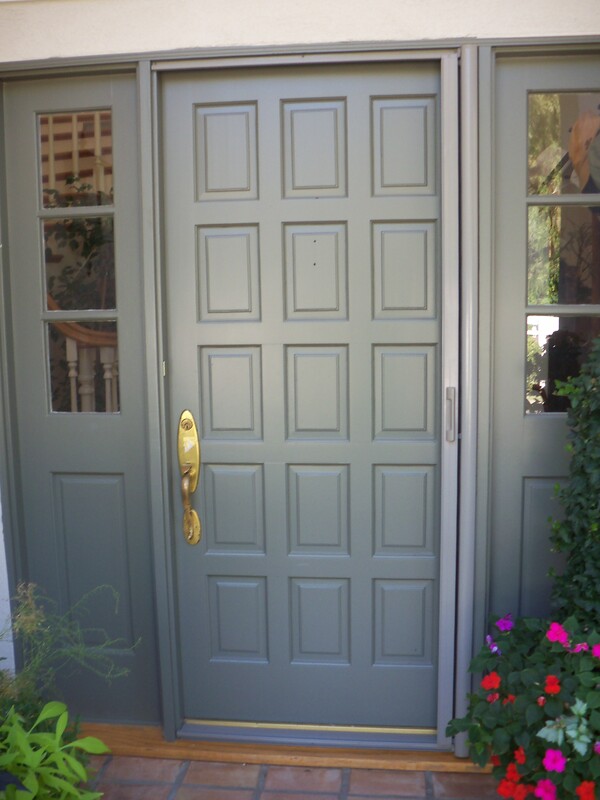 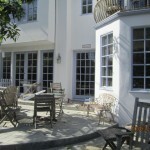 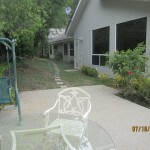 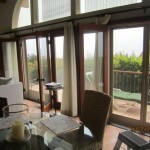 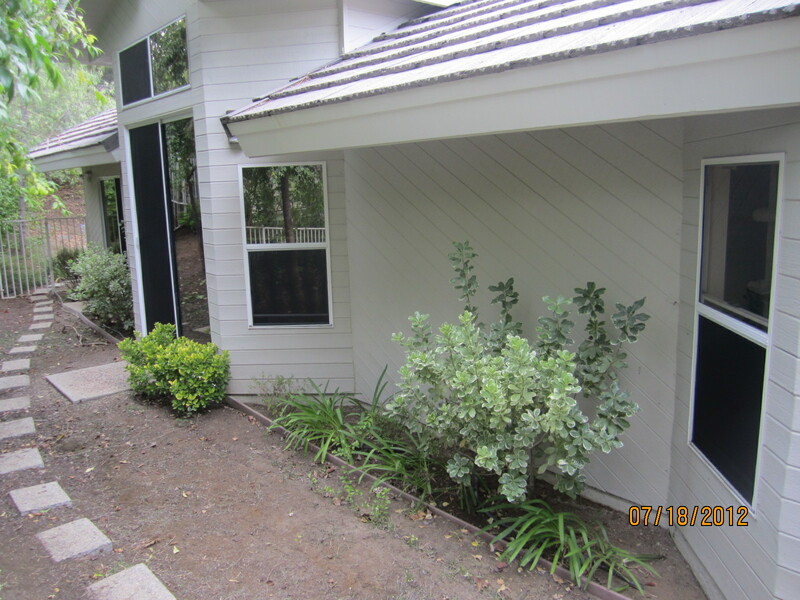 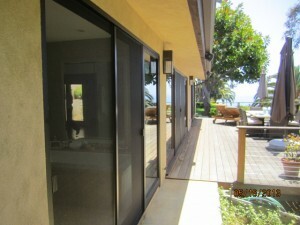 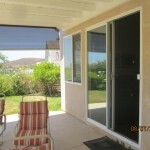 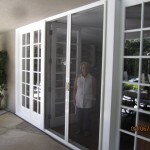 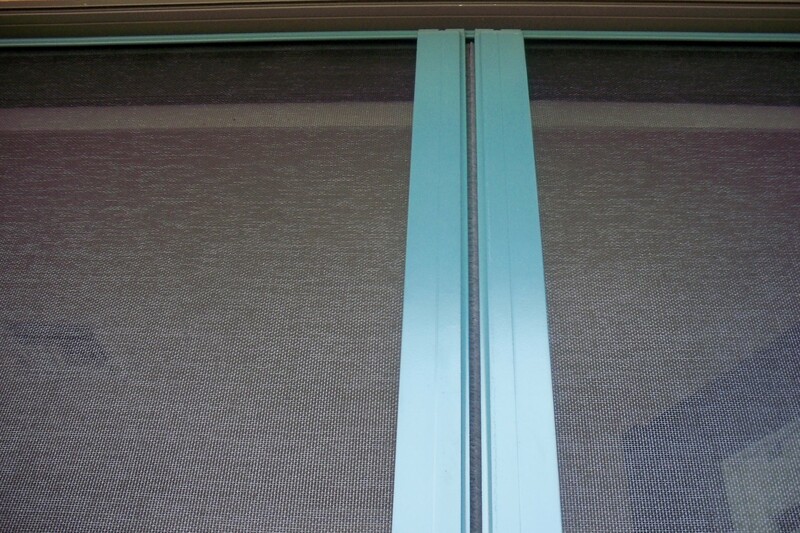 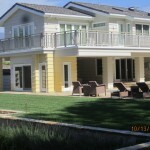 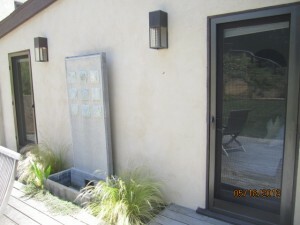 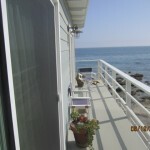 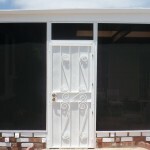 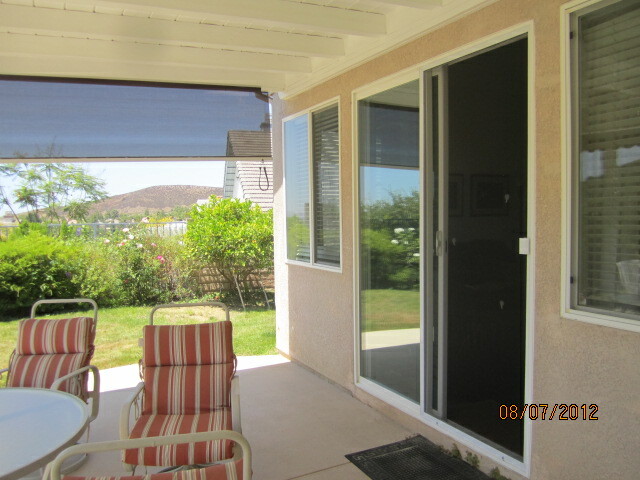 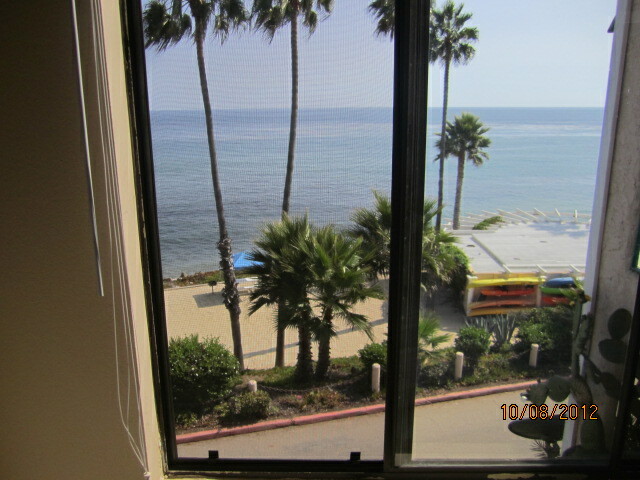 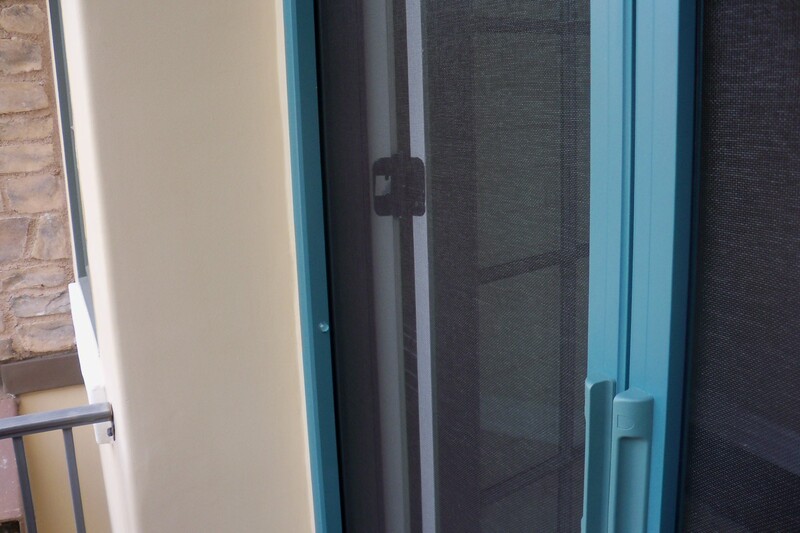 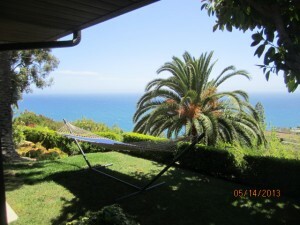 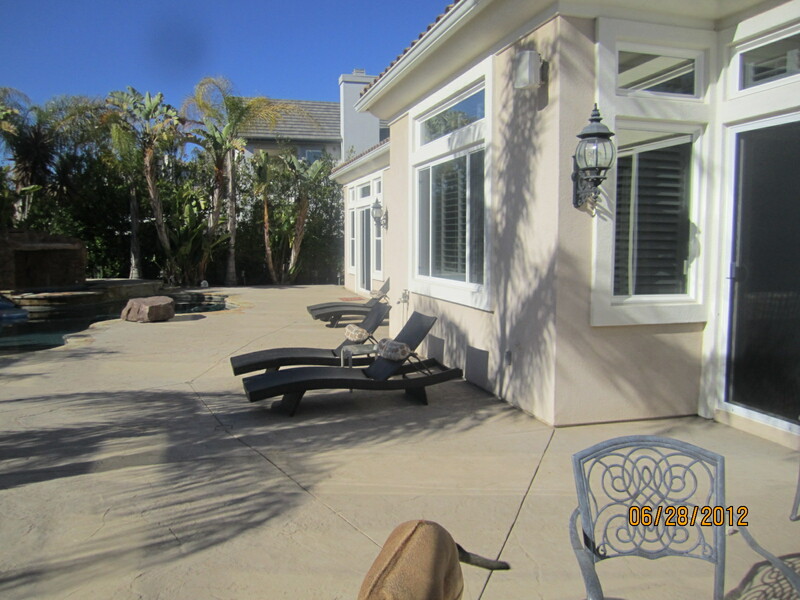 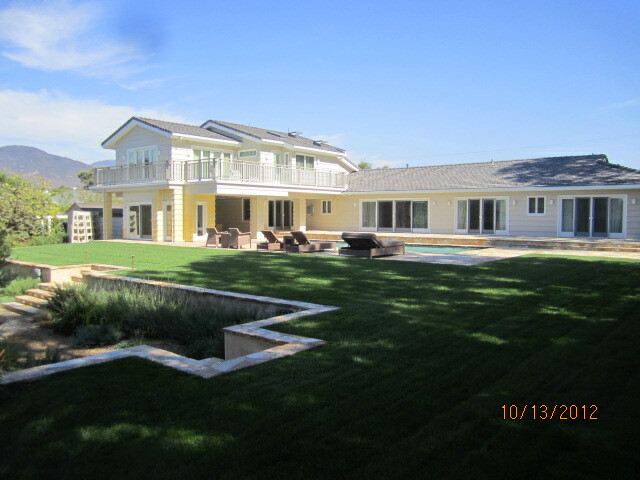 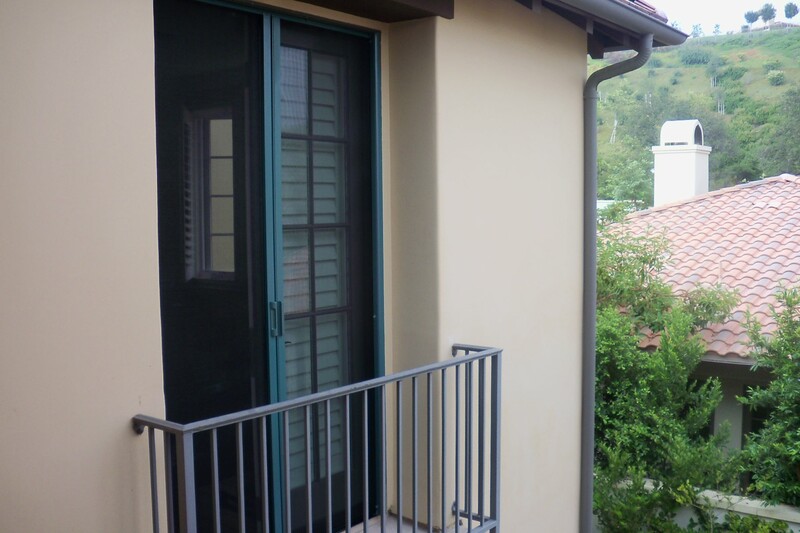 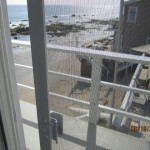 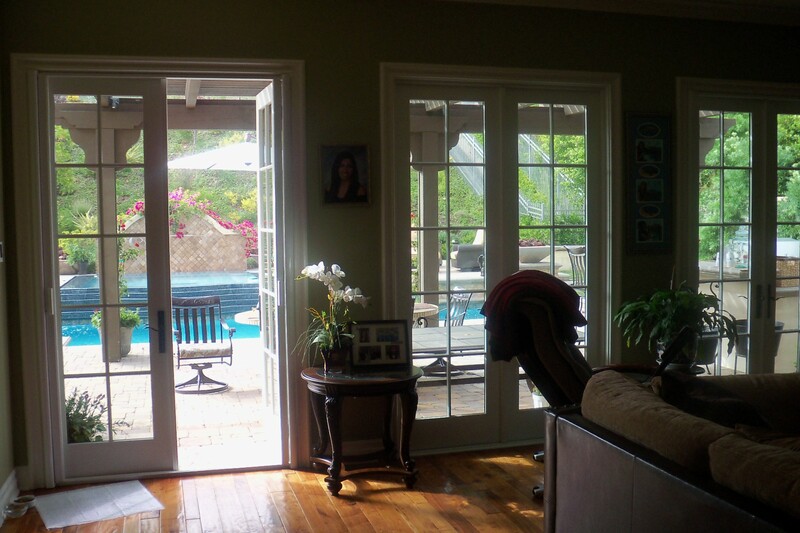 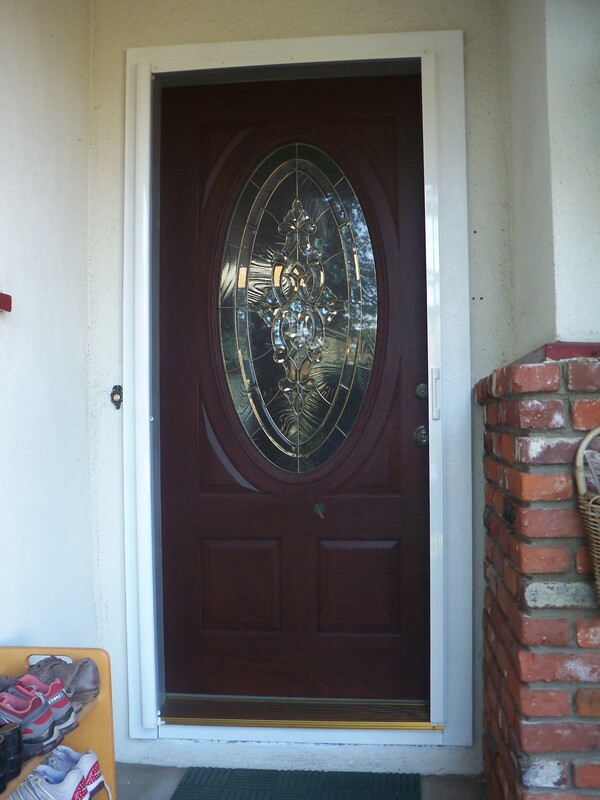 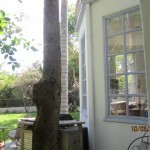 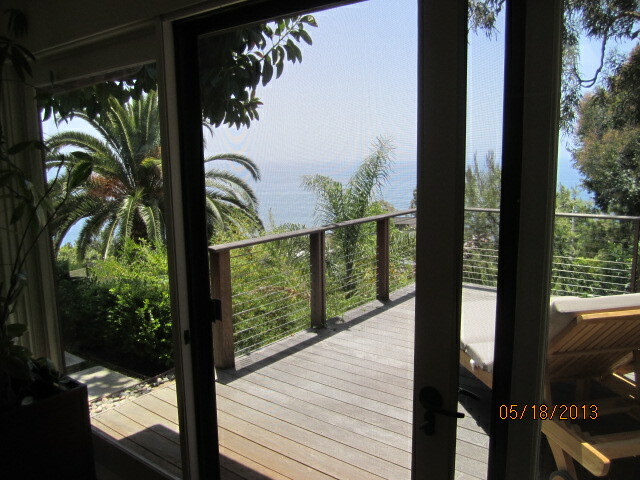 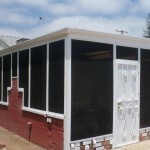 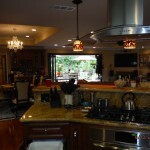 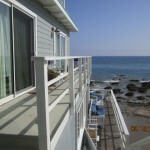 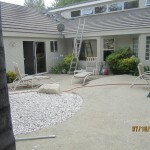 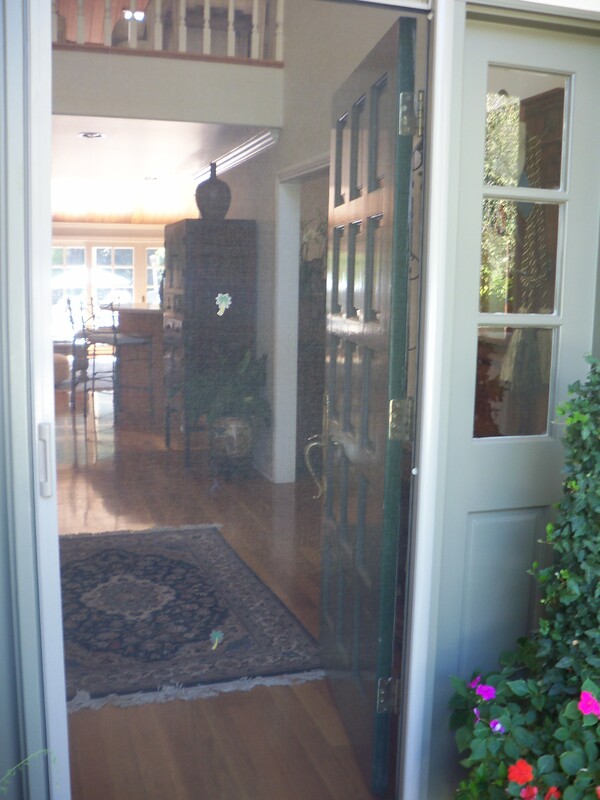 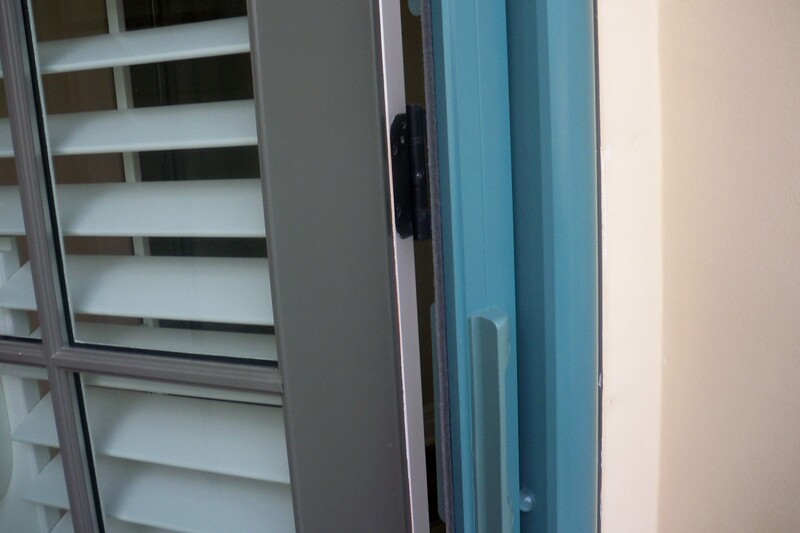 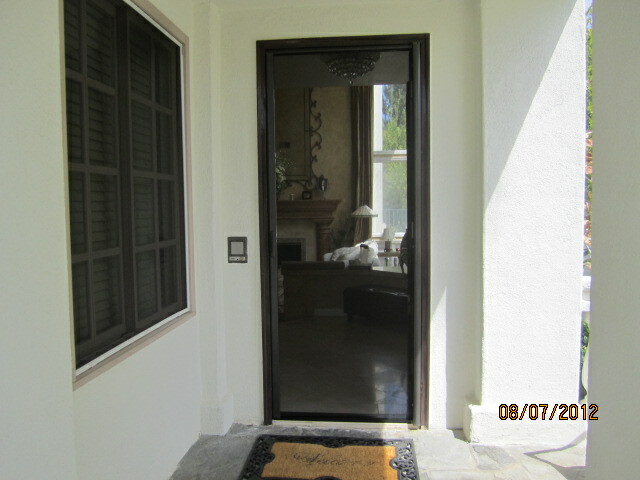 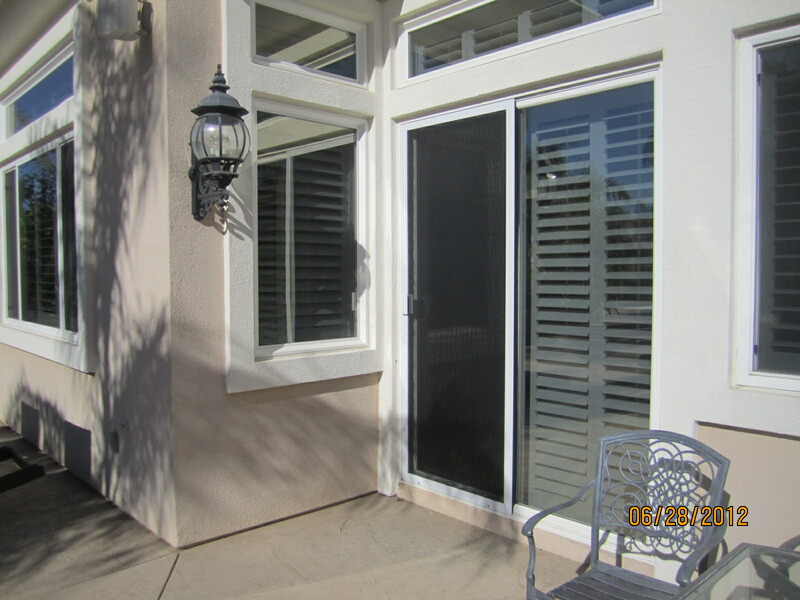 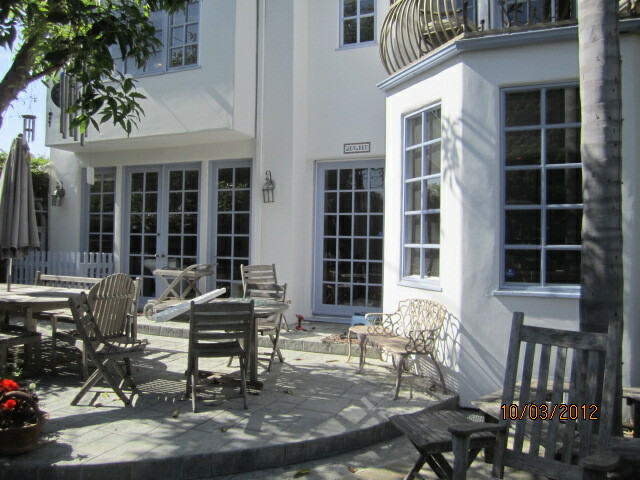 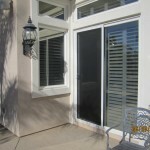 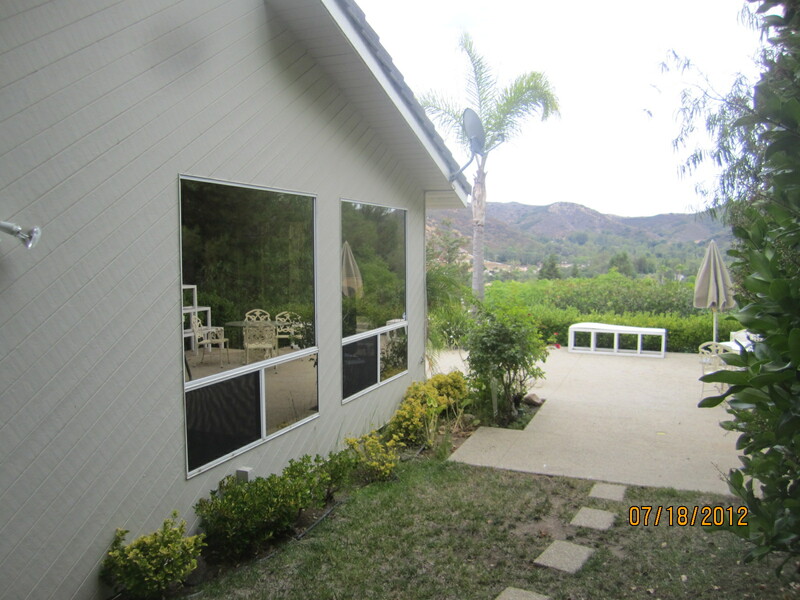 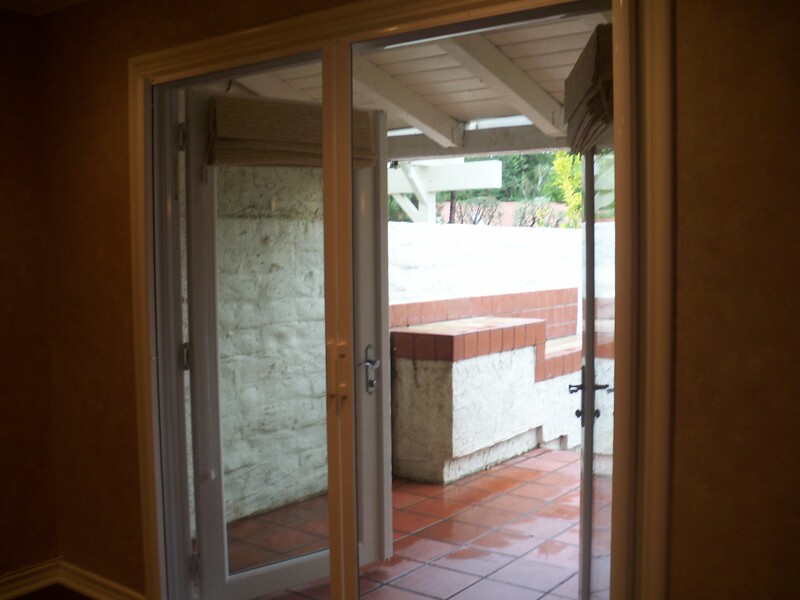 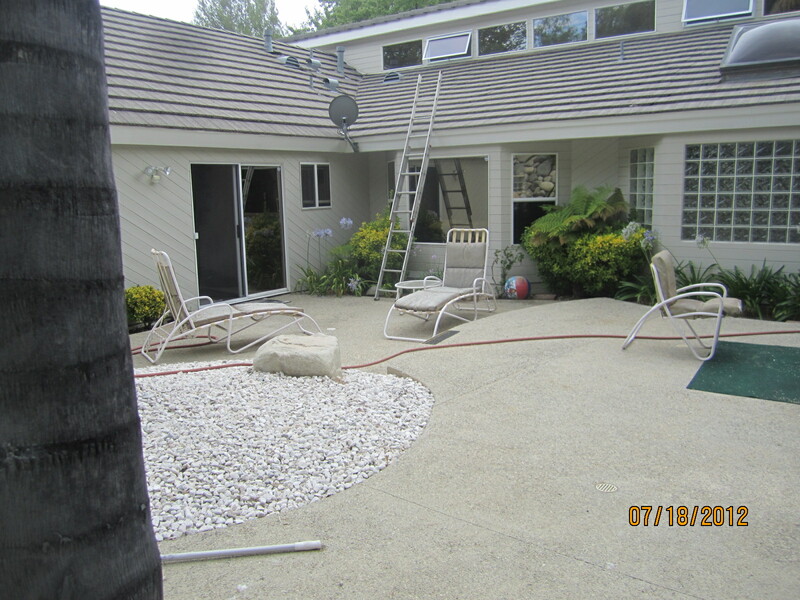 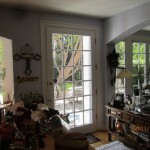 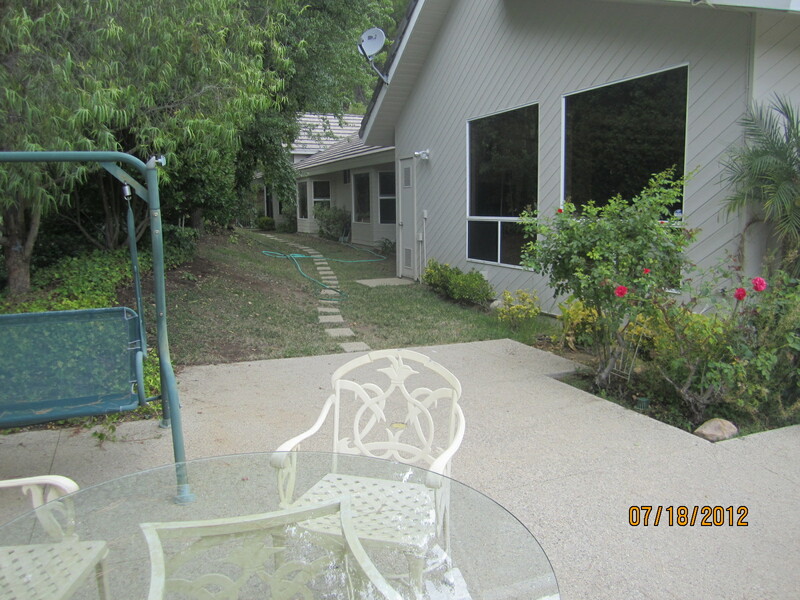 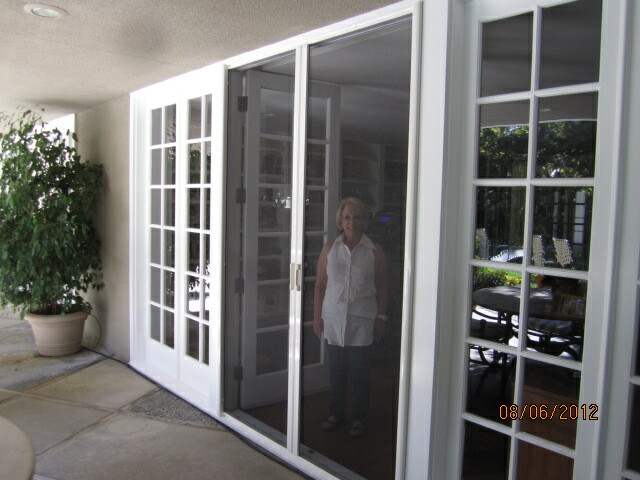 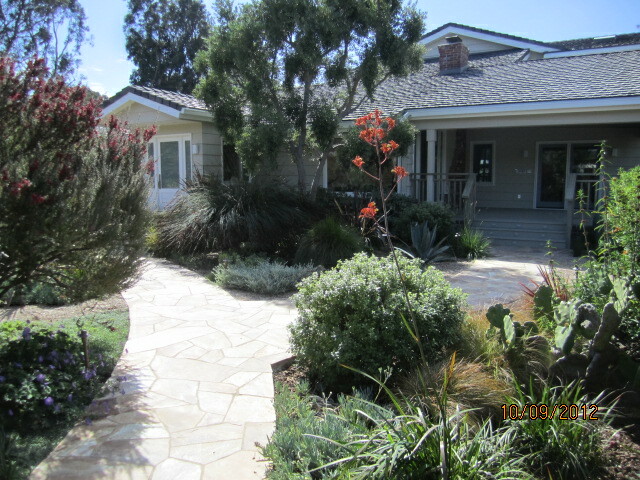 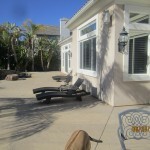 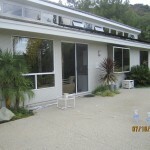 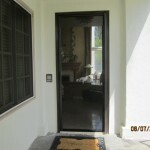 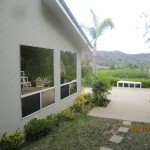 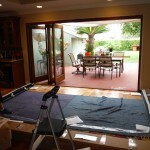 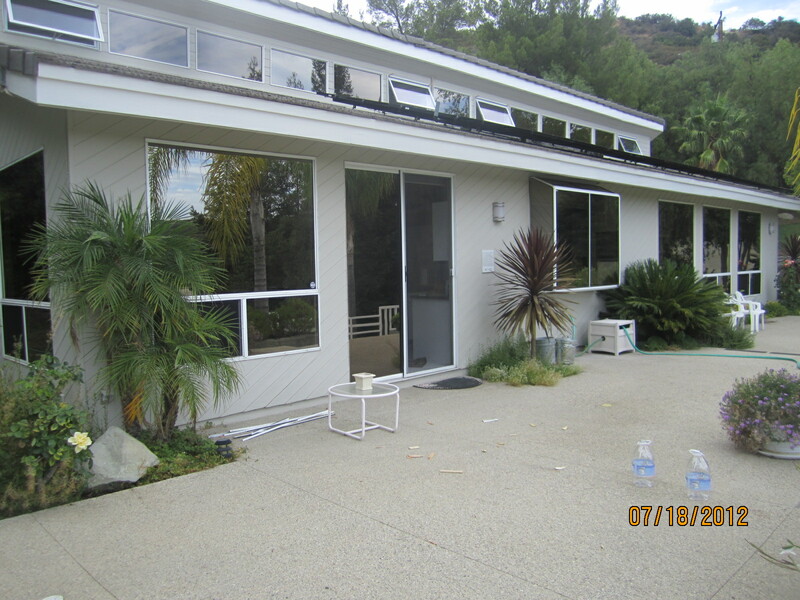 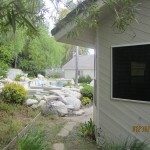 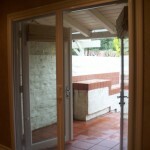 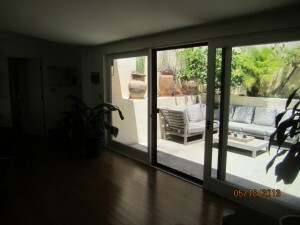 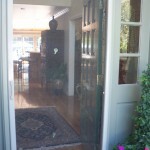 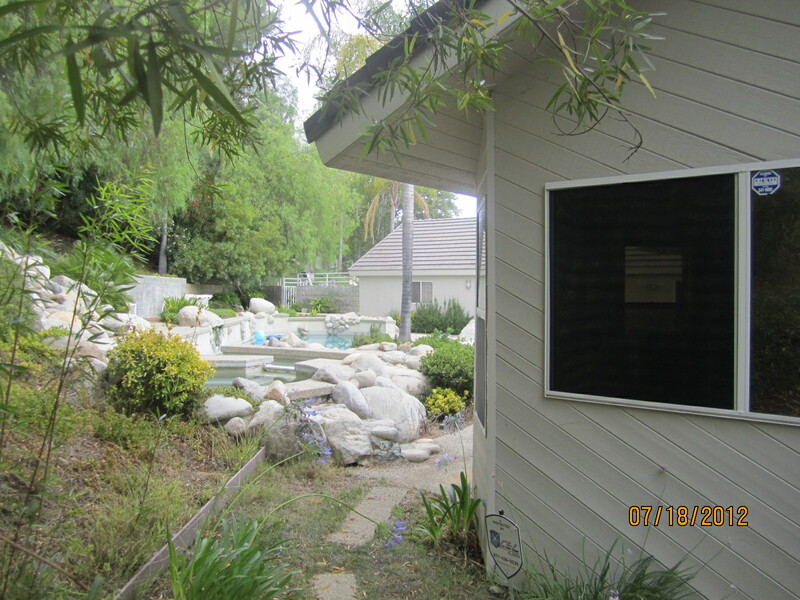 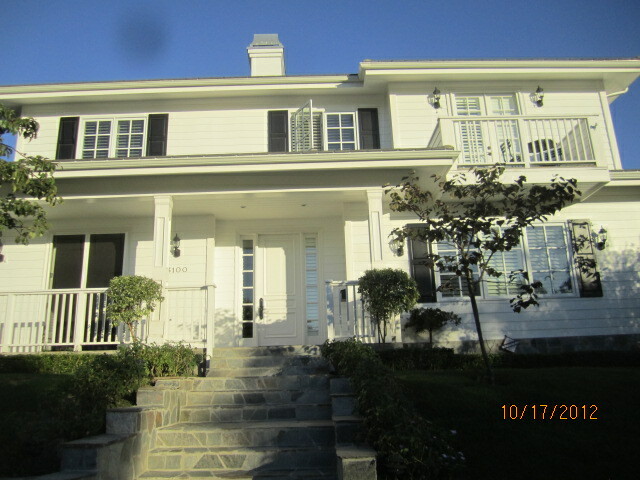 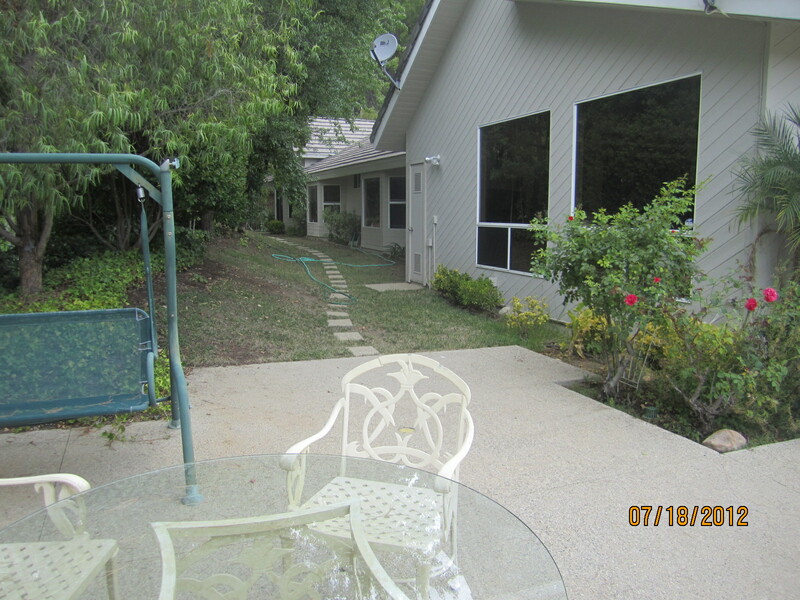 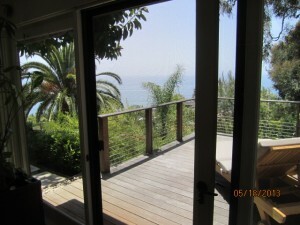 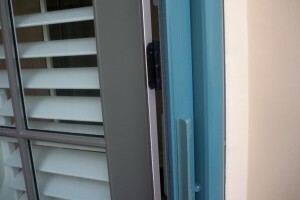 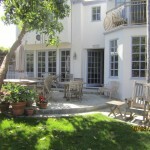 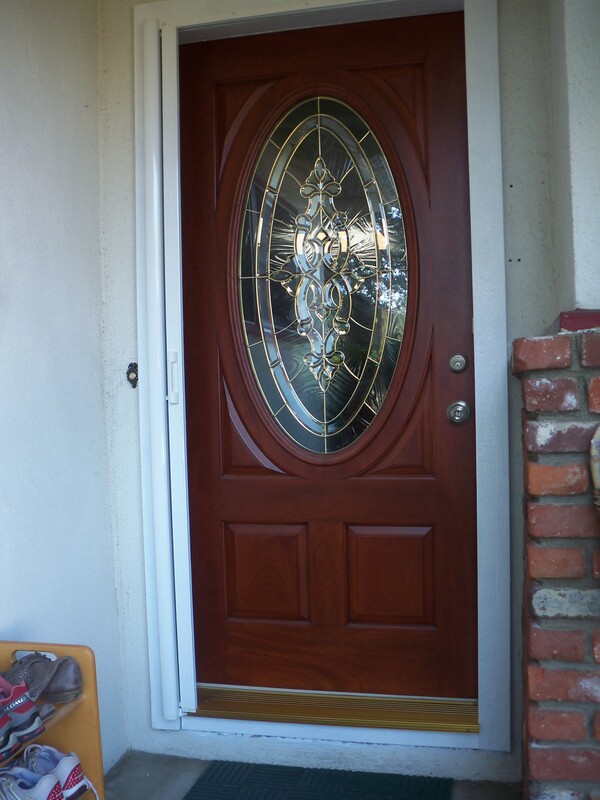 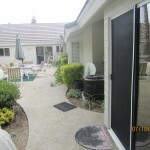 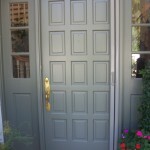 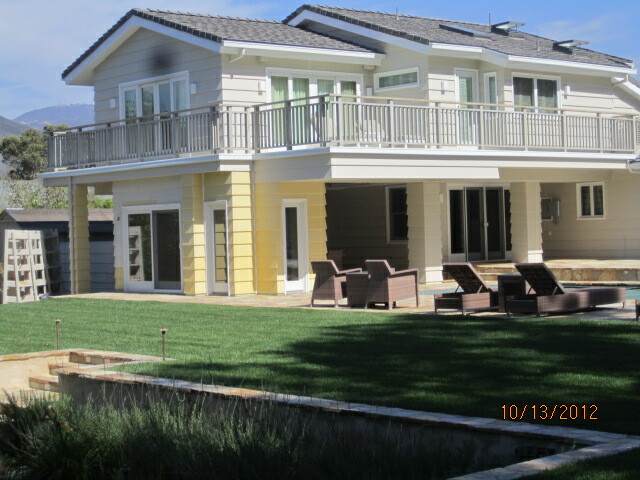 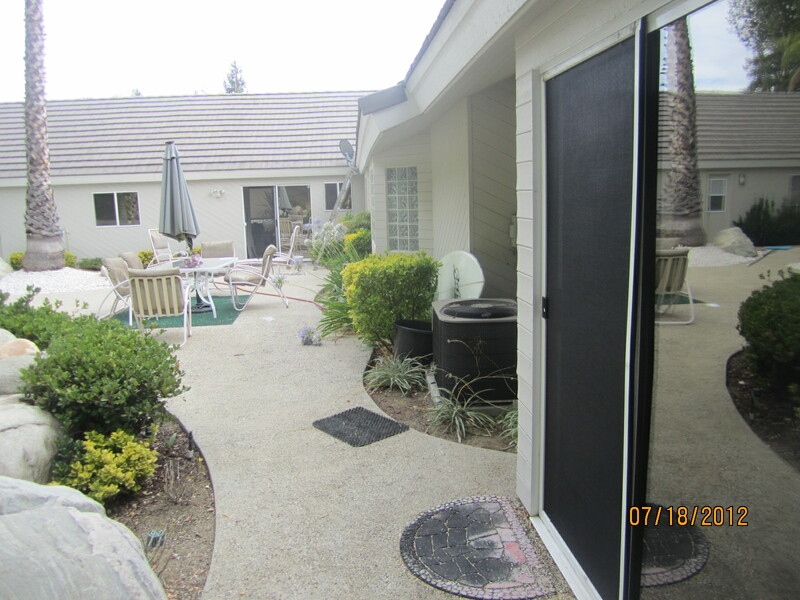 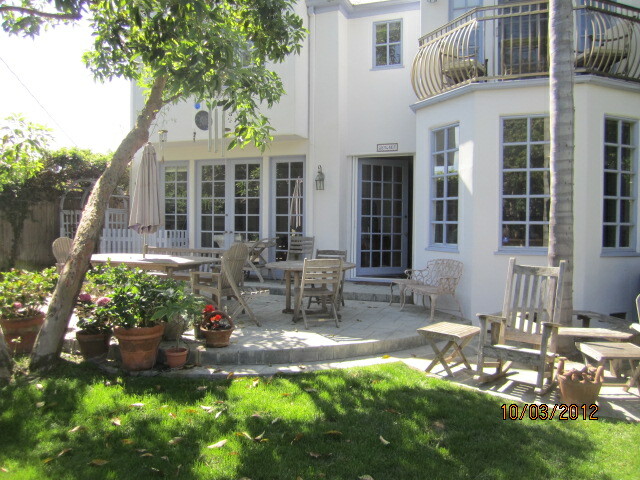 Our Customer in Malibu requested anodized silver window screens and screen doors. 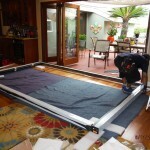 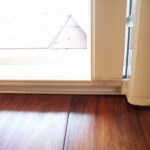 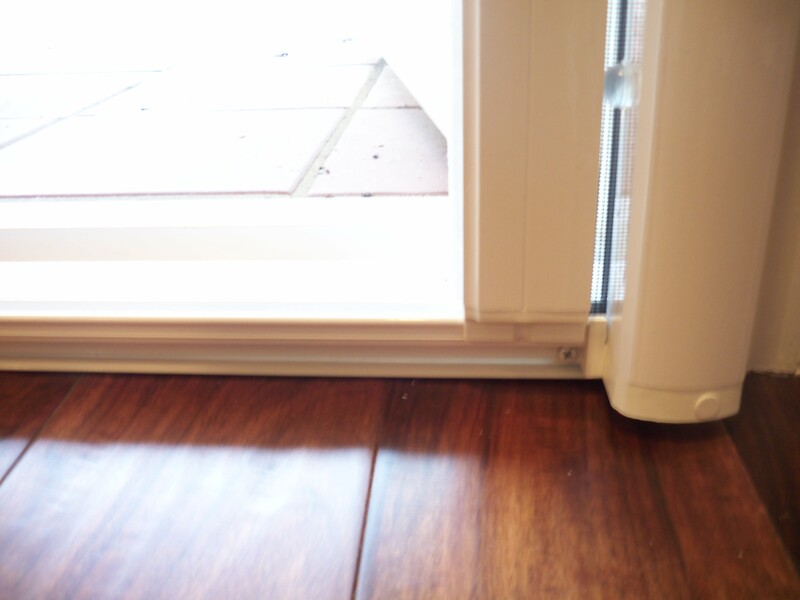 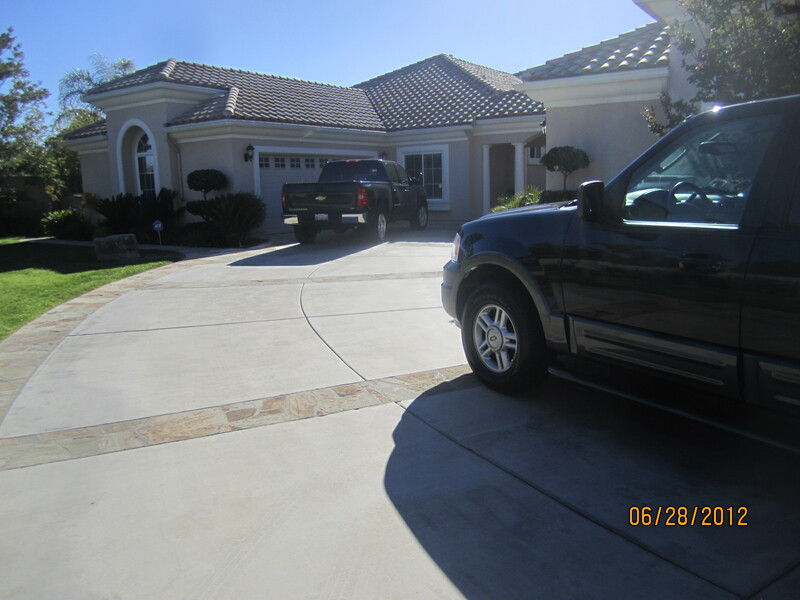 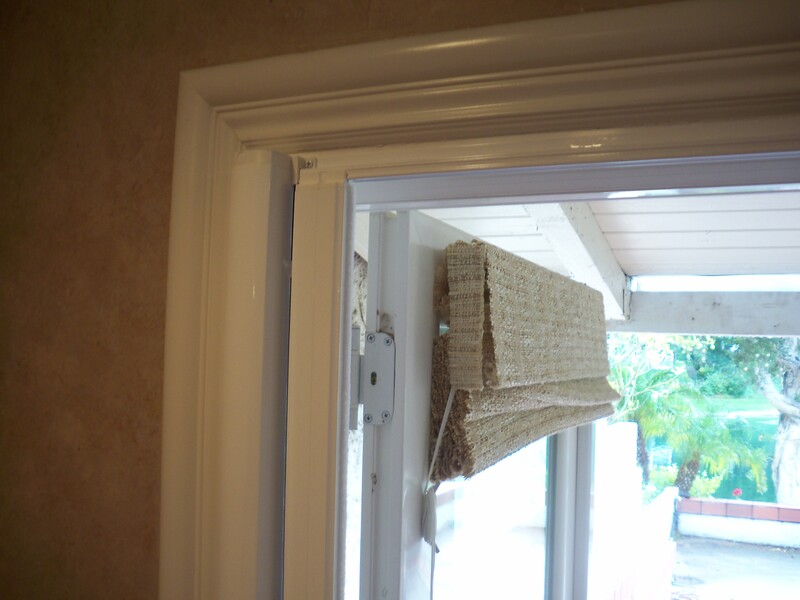 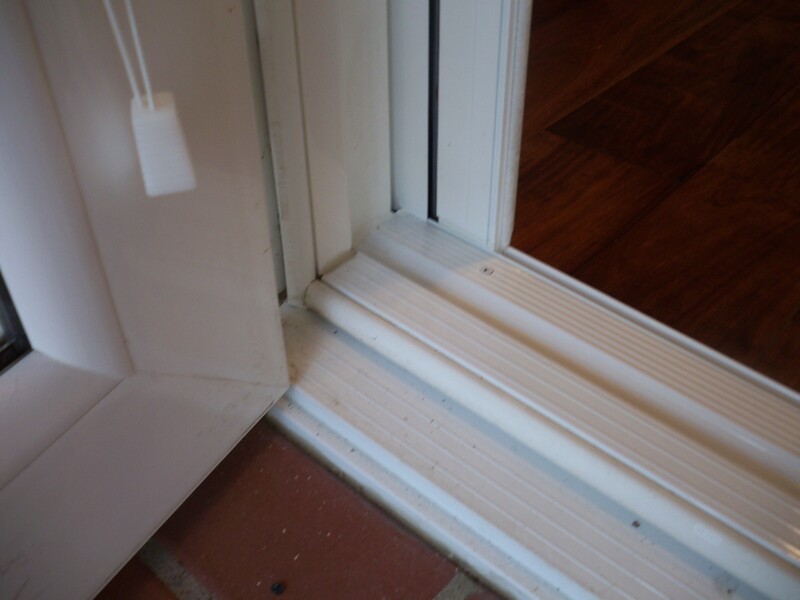 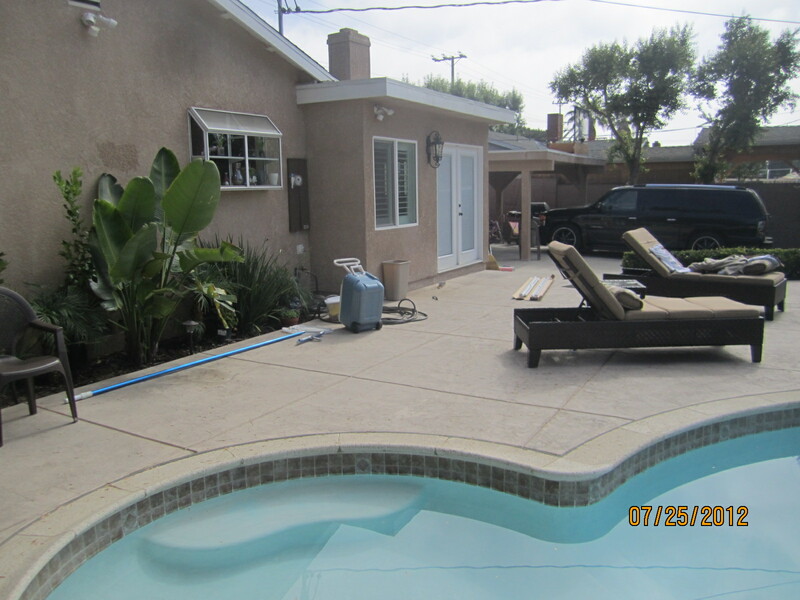 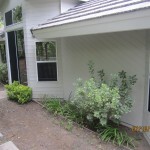 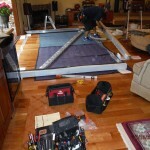 All the work was done at the home of our customer in order for all the measurements to be done correct and the screens easy fit for quick removal of the window screens. 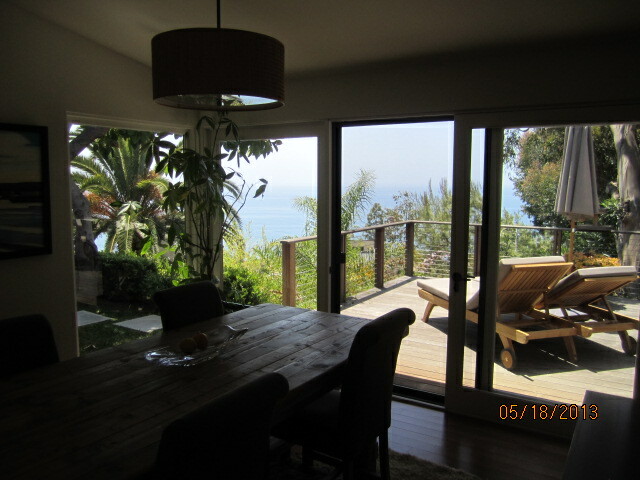 We at Complete Screens believe there’s nothing more beautiful than the natural world and nowhere more special than the part of it that you call home. When you connect to the beauty outside, you live better, every day. By bringing light, air and beautiful views in, you can enjoy all that nature has to offer. 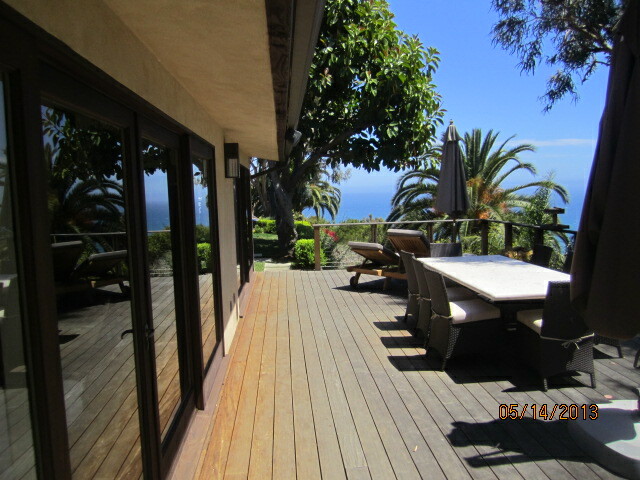 Feel the cooling breeze on a summer day. 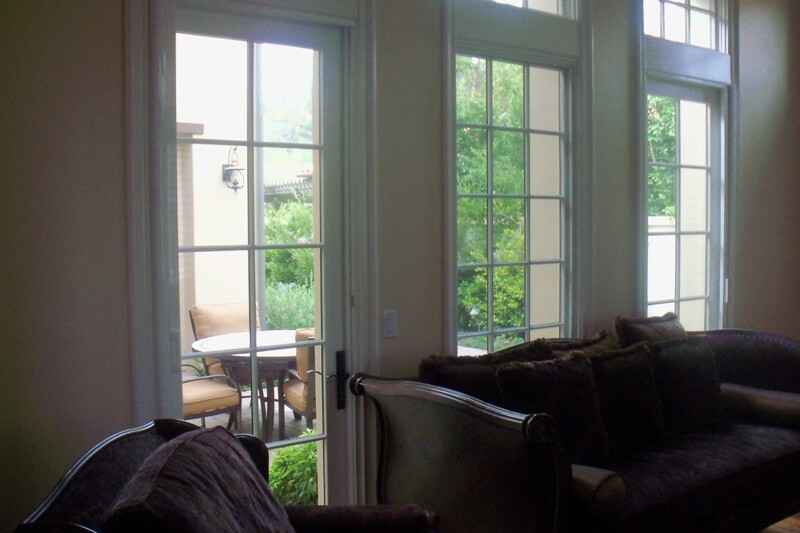 Watch snow fall from a cozy couch with a warm cup of coffee. 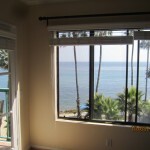 Take the time to admire the sunset. 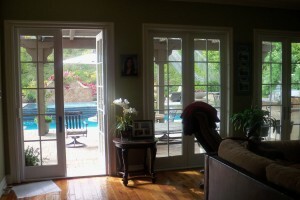 But sometimes inviting the outside in can come with compromises. 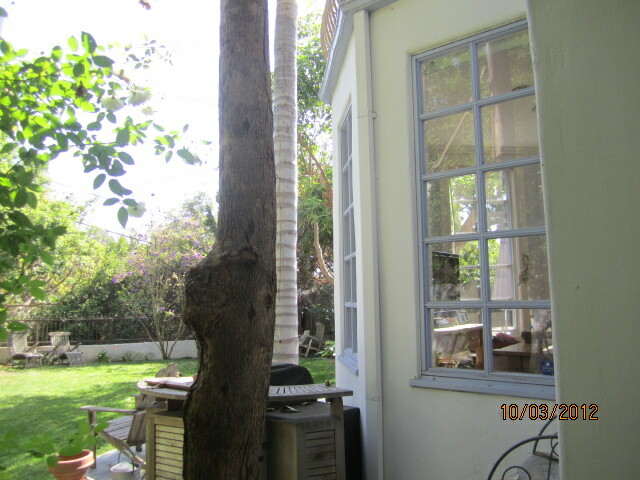 Harsh sunlight intrudes. 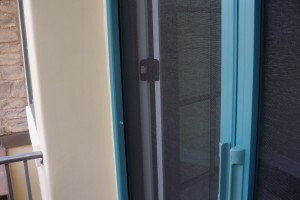 Privacy is elusive. 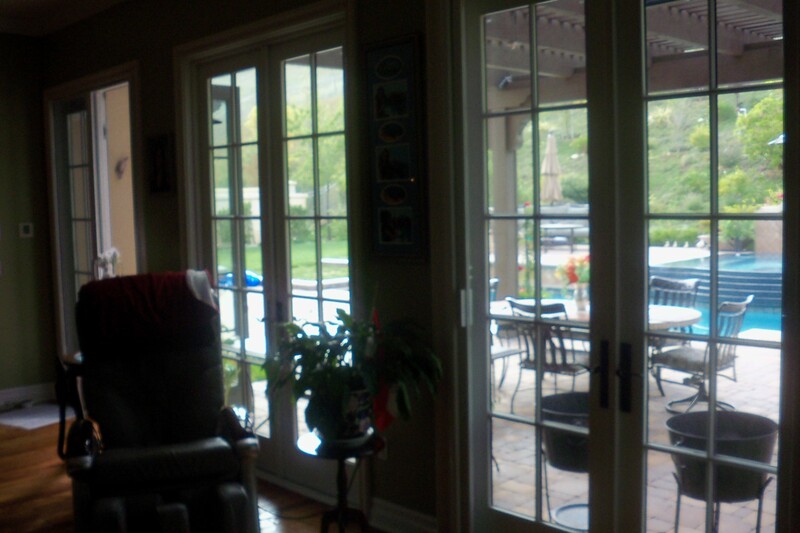 Cold air creeps in. 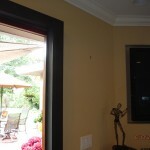 Insects invade. 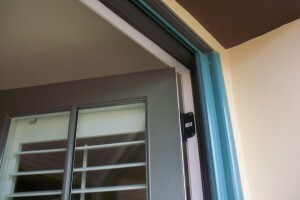 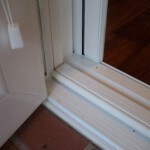 We want you to be able to achieve true inside-outside living, without the compromises. To take in the beauty that surrounds you while controlling elements of the outdoors and keep your home life in harmony. 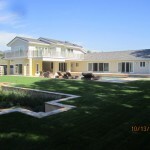 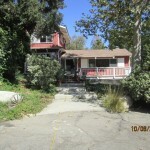 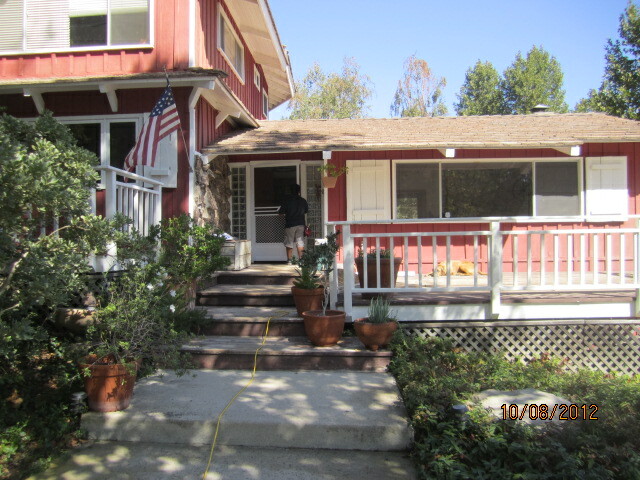 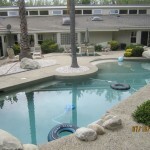 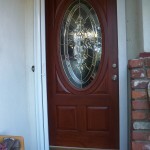 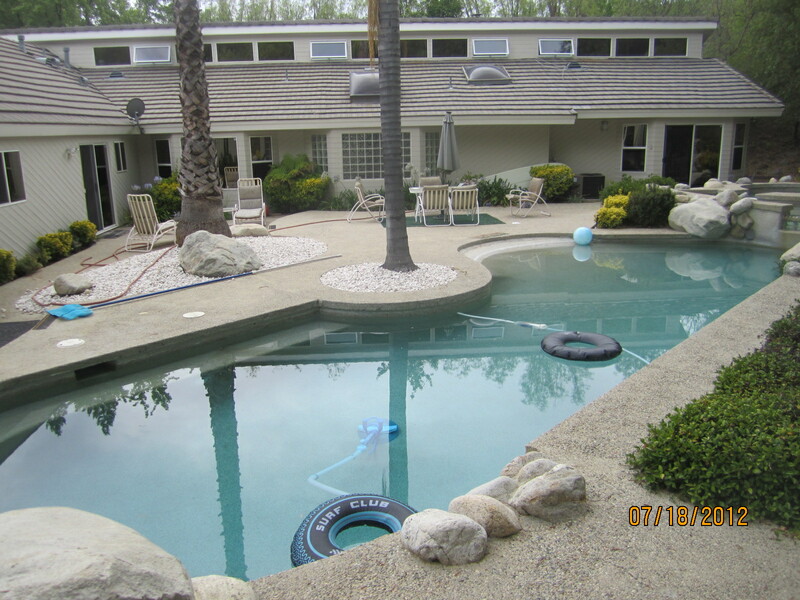 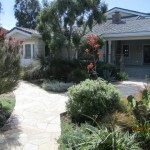 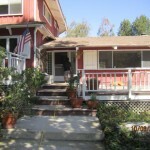 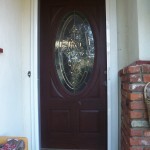 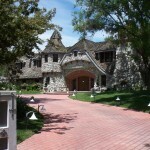 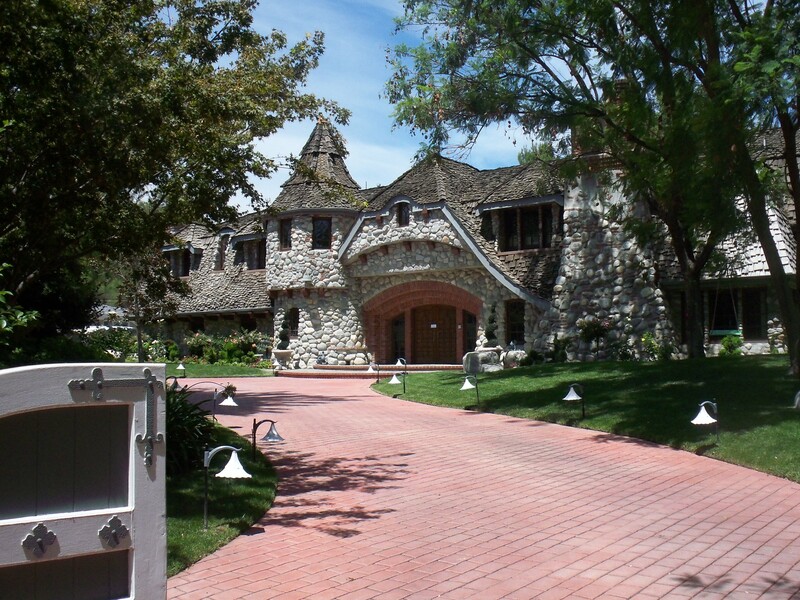 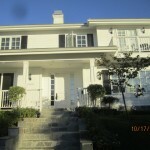 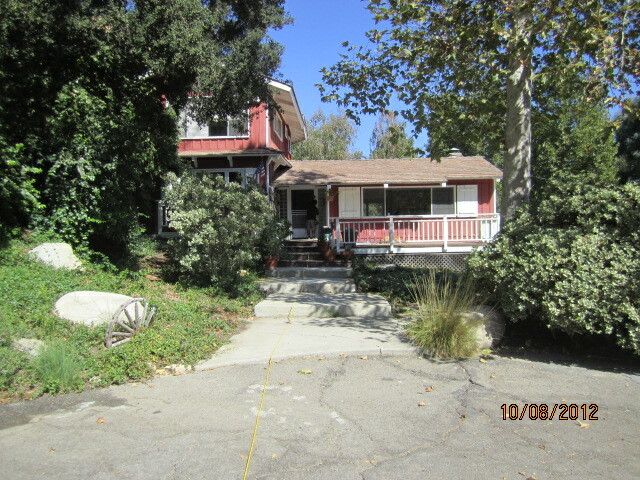 In the Fall season in California most homeowners still keep windows open. 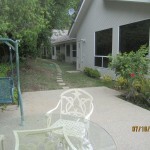 The Fall weather here is very nice and is in the low 70’s. 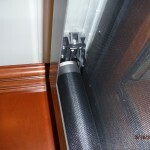 This is a good time to get your window screens installed or rescreened. 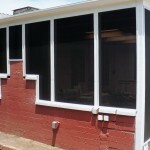 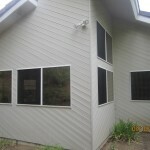 Get a good deal on screen windows. Fantastic job! 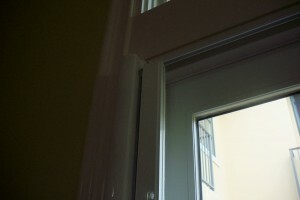 I was very happy from the first phone call, to job’s completion. 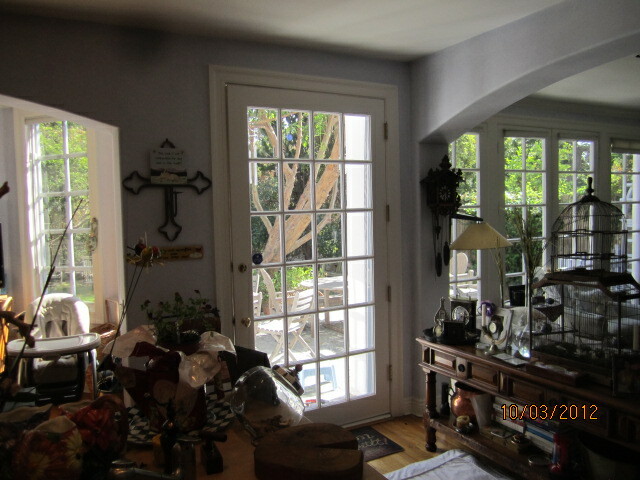 Henry spent a lot of time looking over all the screens in our house. 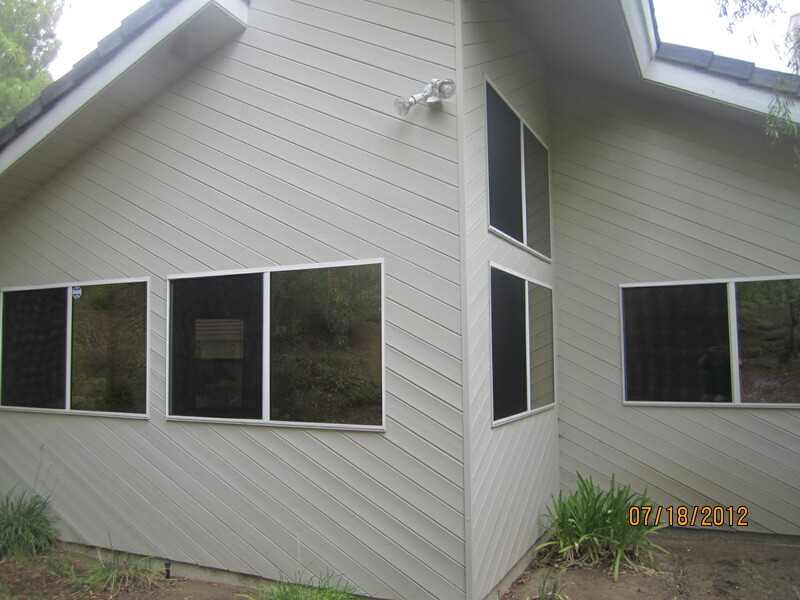 He advised us on the status not only of the screens that had broken off our house (many), but also about some of the screens still on the windows. 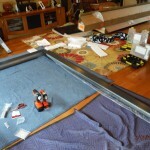 We asked to fix or replace whatever he felt was needed, and he did just that. 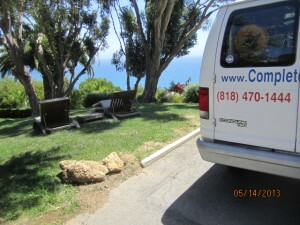 He spent many hours here today, and has done a wonderful job. 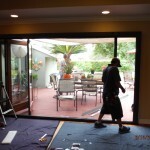 I was very happy with how much work he did, and how reasonable his prices were. 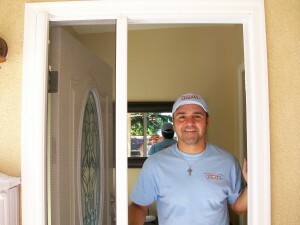 I would highly recommend his services, and I will use him again in the future.